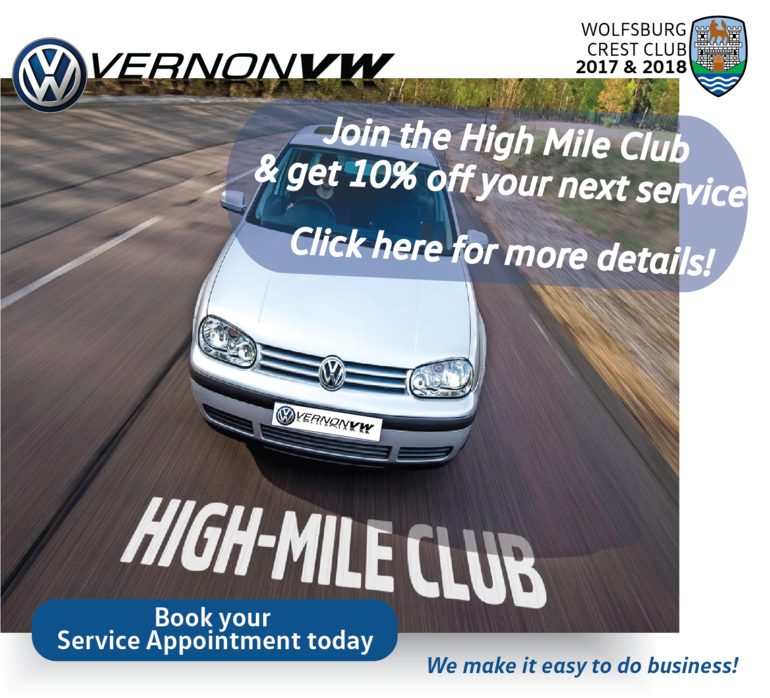 Home > Special Offers > Service & Parts > High mileage discount – 10% discount on vehicles over 200,000kms! High mileage discount – 10% discount on vehicles over 200,000kms! High-mileage service discount. Cannot be combined with any other offer. Discount applied to price excluding applicable taxes.